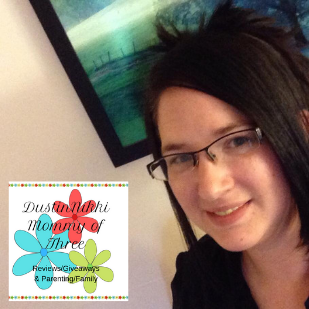 Last updated by Nicole Anderson at October 31, 2013 . 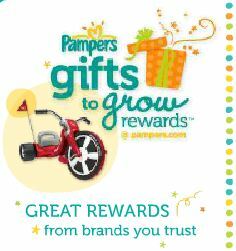 If you collect Pampers Gifts to Grow points, make sure you grab these and enter them before they expire! I don’t know when they expire but sometimes free ones expire quickly. They just worked for me right before I posted them. Enter codes FBTRI707896P613 and TR502THALLO6713. Together they equal 100 points! Disclaimer: This is not a paid or sponsored post. 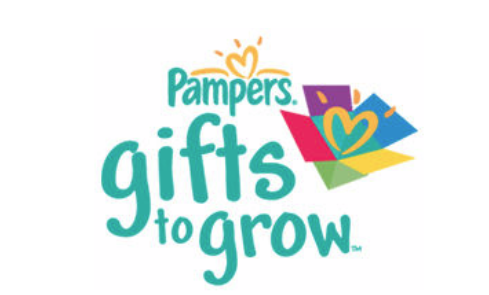 10 FREE Pampers Gifts to Grow Points – Good Through April 32rd so get the code! 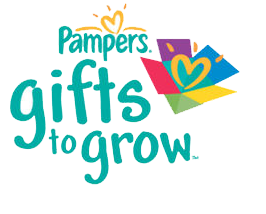 Do you collect Pampers Gifts to Grow Points? @Pampers just tweeted 5 free points!